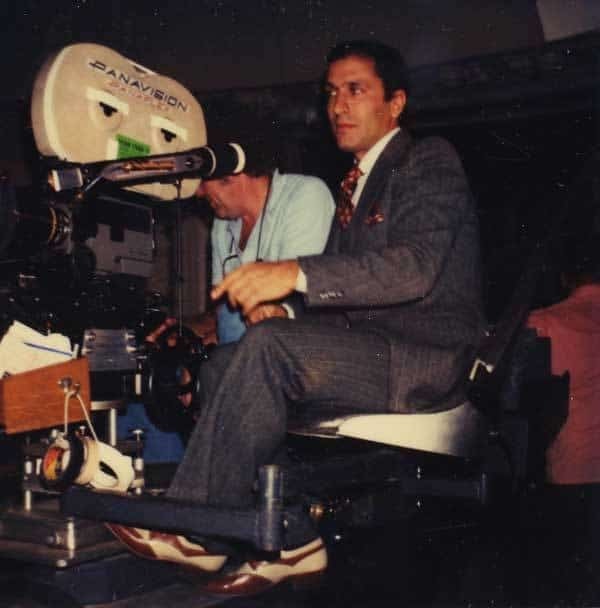 Nicholas Meyer filming on the set of Star Trek II. Celebrate 50 years of Star Trek with the University of Iowa Libraries, featuring an exhibition of rare materials documenting the history of Trek and Trekkers. With a focus on the Original Series cast on television and in film, the exhibition highlights the early years of the franchise and illustrates the key role fans played in shaping its future. Visitors to the exhibition will see the program from the first Star Trek convention, the first Star Trek fanzine, and a wide variety of fan-produced materials. A section of the exhibition will be dedicated to the 1980s movie era, with rare documents, photographs, memos, and production materials from the papers of Nicholas Meyer, director of Star Trek II and Star Trek VI and writer of Star Trek II, Star Trek IV, and Star Trek VI. 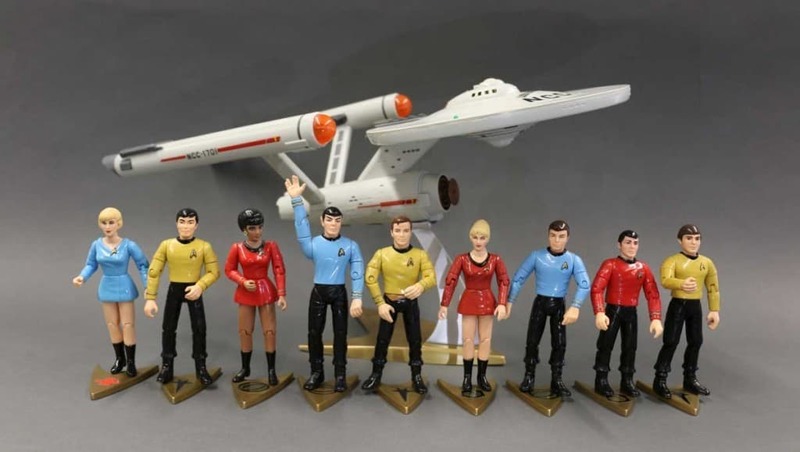 This is a prime opportunity to experience the history of Star Trek in a way that won’t be possible anywhere else..
Collectible figures from Star Trek’s original series, courtesy of Lisa Martincik.